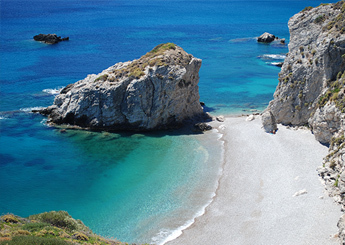 Day trips with small airplanesDiscover Greece with your private airplane! The Greek Air Taxi network offers you unique and affordable day tours with private small airplanes in the Greek islands and beyond..! Our fleet of airplanes based in Athens International airport is at your disposal, so you can enjoy the utmost of your summer holidays in Greece. 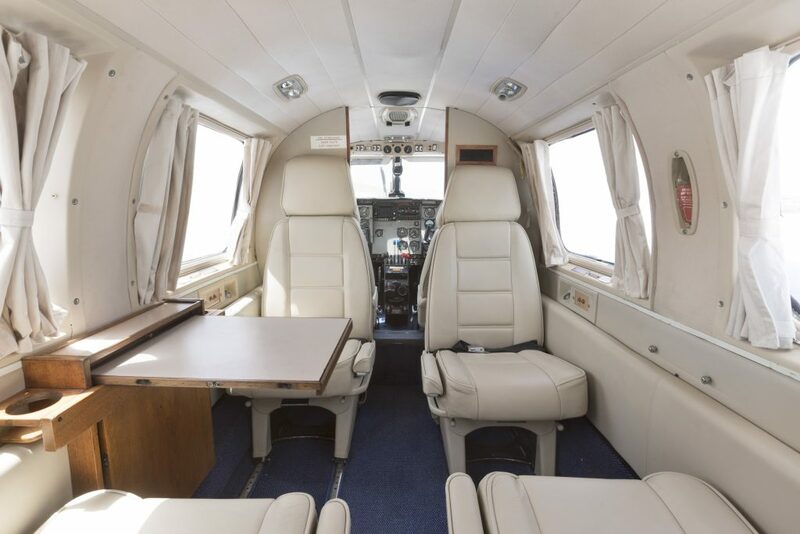 Hire a small airplane for a day (or longer, it’s your choice) and feel it like your own private aiplane! Your pilot is fully dedicated to satisfy all your travel desires. 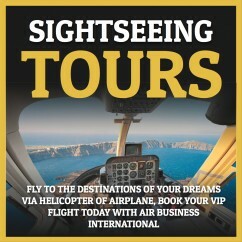 You will have the chance to fly over the striking Greek islands and enjoy the breathtaking views right from your window! Whether you have limited time, you just need a city break from Athens, you like to travel at your own pace with no schedule restrictions or you simply like to indulge yourself in comfort and luxury, charter a private plane and enjoy a private day tour at the island of your choice! The Greek Air Taxi network offers private airplane day tours from Athens to some of the most beautiful Greek islands, such as Mykonos, Santorini, Skiathos, Milos, Paros, Kythira, Crete and more. Fly from Athens international airport in the morning and return back in the same evening or enjoy a short getaway and return next day; it’s up to you! Enjoy swimming and relaxing in any of Greece’s white sandy beaches, take a private tour around the islands and discover their hidden gems, taste the delicious local cuisine at a seaside restaurant, go shopping with your own personal shopper and much more in just one day! Tell us what your desires are and let us create the perfect day trip for you and your beloved ones. 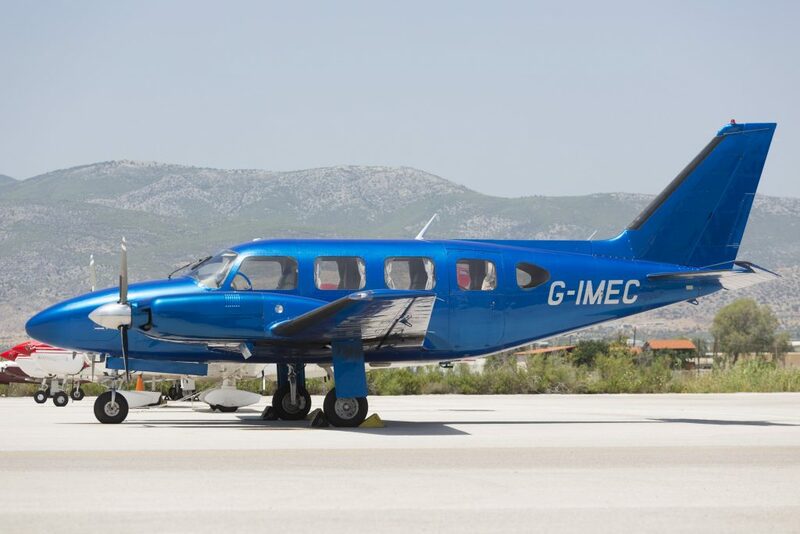 If you are a couple traveling to Greece and you wish to explore the Greek islands in your own romantic and 100% private way, then our twin engine piston airplane Piper Navajo with 6 seats max. capacity is the right airplane for you. Check out below our suggested airplane day trips from Athens and discover the island of your preference! 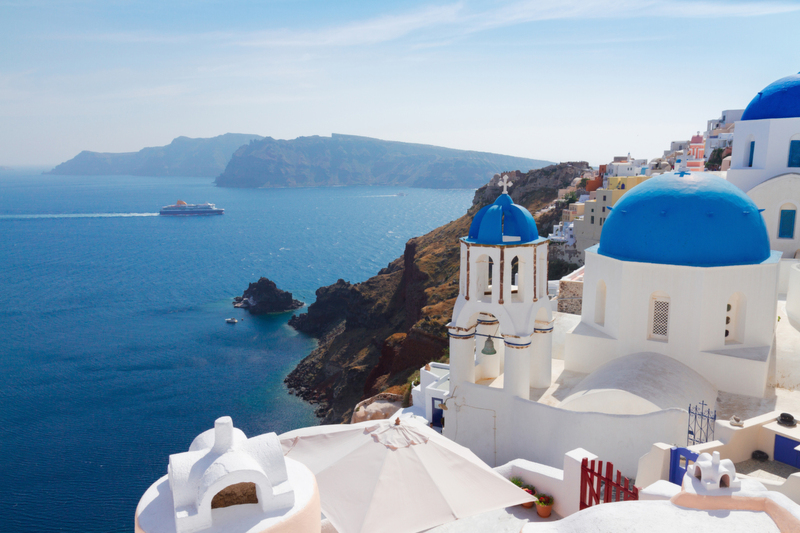 If you wish to fly to another Greek island, not mentioned below, simply contact us and our travel advisors will be delighted to assist you with any travel requirements you may have. 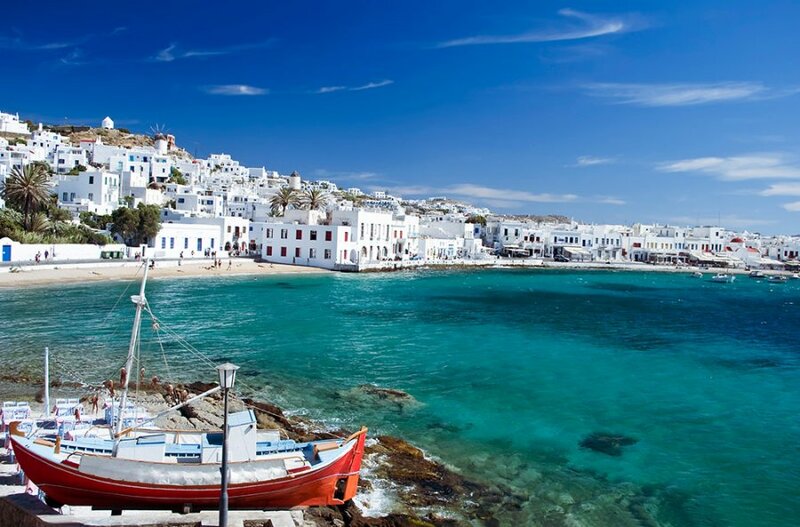 The worldwide famous island of Mykonos, a whitewashed paradise in the heart of the Cyclades, is a whole world to discover. Board one of our private airplanes and enjoy a fantastic day trip from Athens to Mykonos, Greece’s most cosmopolitan island! 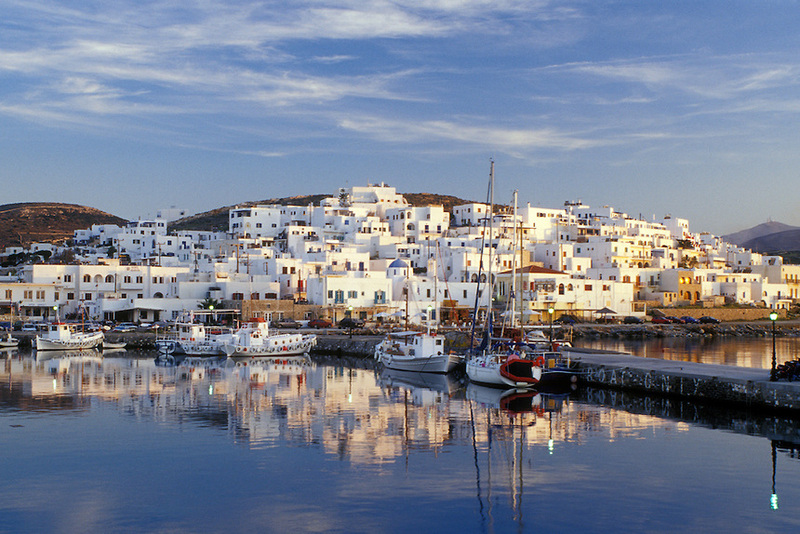 Charter a small airplane and fly in complete privacy right into the heart of the Cyclades islands, in Paros! The Greek Air Taxi Network offers you the possibility to discover one of the most beautiful and popular Greek islands in just one day. Charter a small airplane and fly to the island of Venus, also known as “the island of colors”! 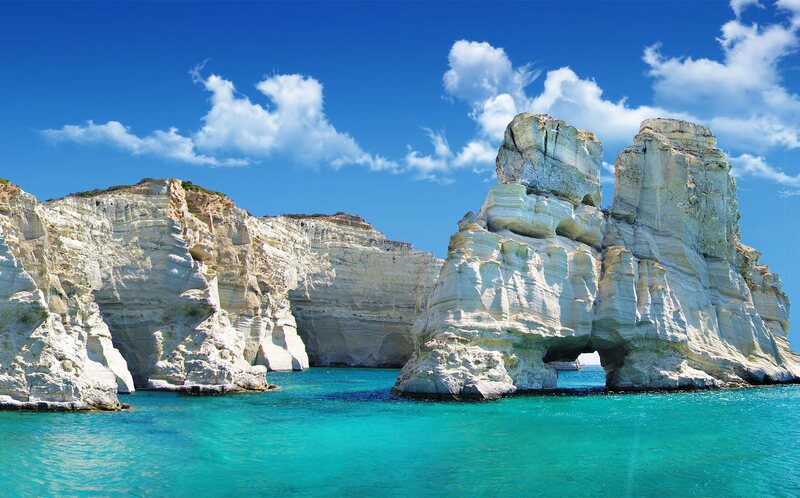 If you are traveling to Greece, you shouldn’t miss the chance to discover the unique, charming and exotic island of Milos. 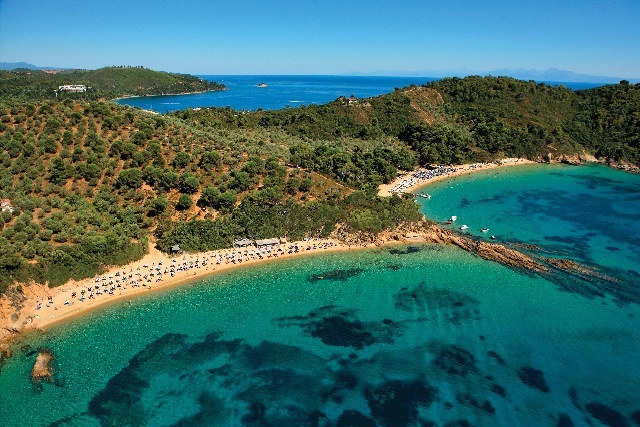 Enjoy an intimate day trip to the cosmopolitan gem of the Sporades islands, Skiathos! Skiathos is a truly paradise on earth with lush pine forests and crystal-clear azure waters, an idyllic destination for a summer getaway. Can you think of a better and fastest way to visit Crete than on a 100% private day trip from Athens on a small airplane? 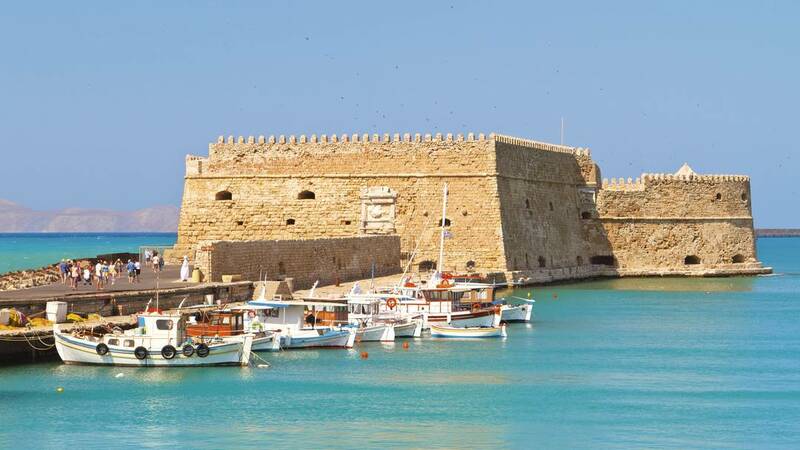 Heraklion is the capital of Crete and one of the Mediterranean region’s most fascinating and vibrant cities; a whole world to discover..!